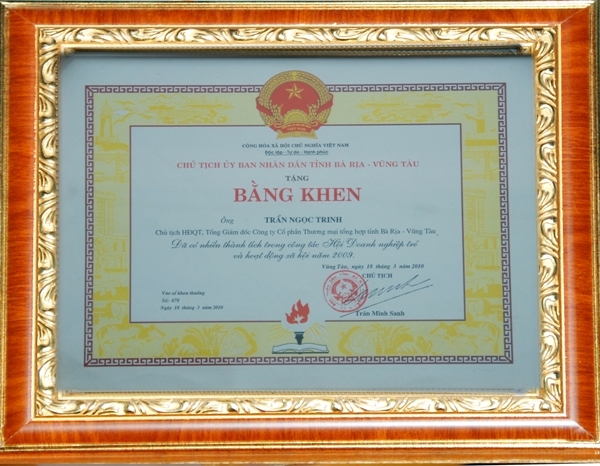 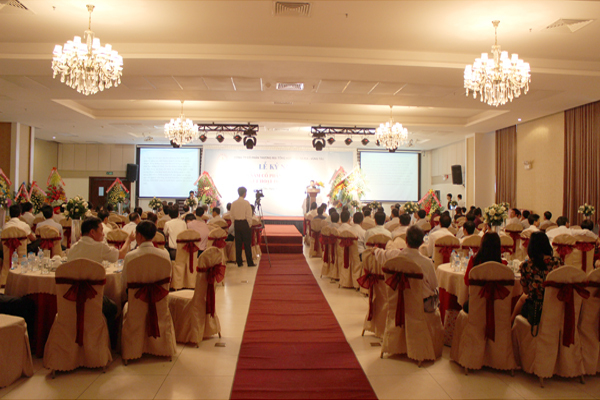 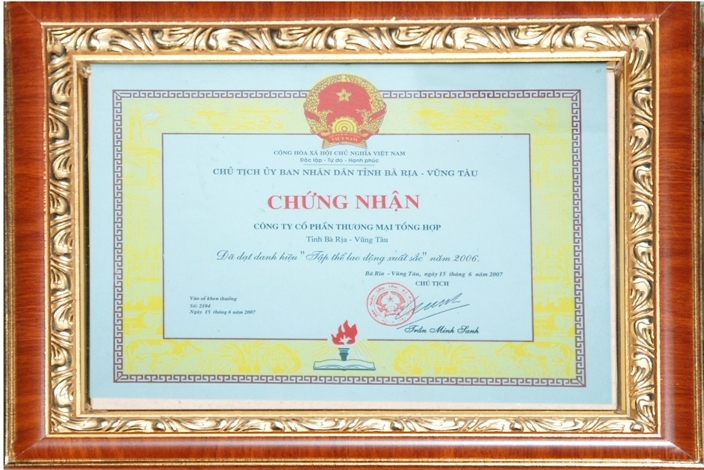 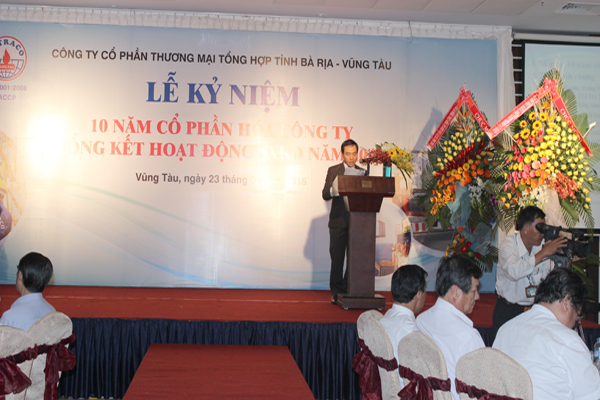 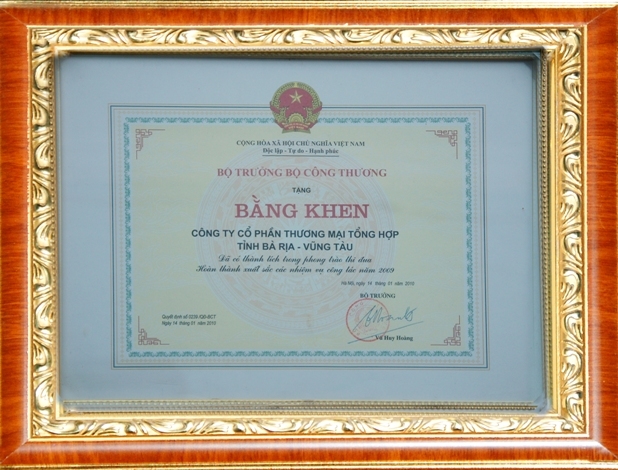 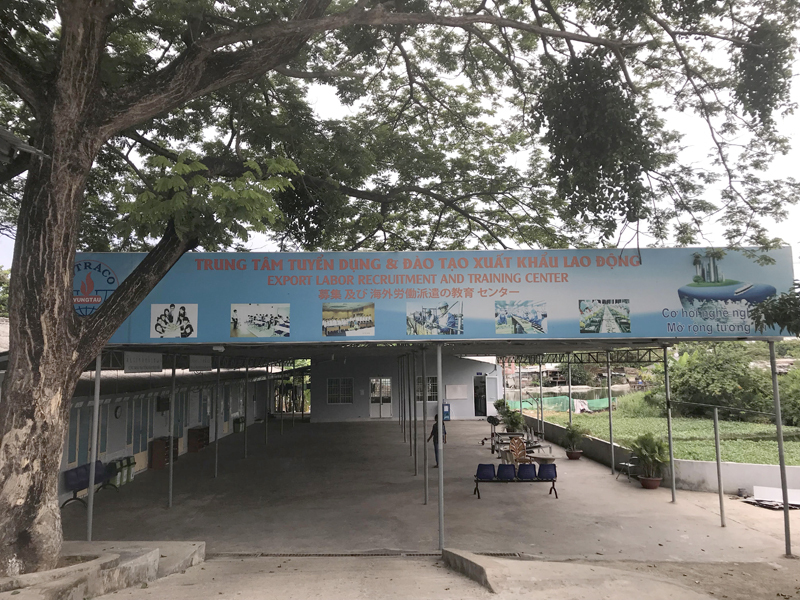 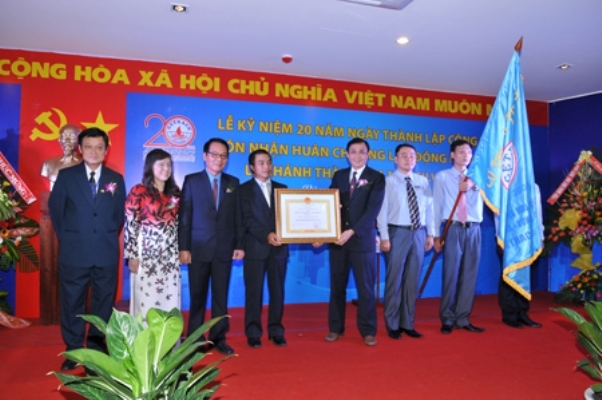 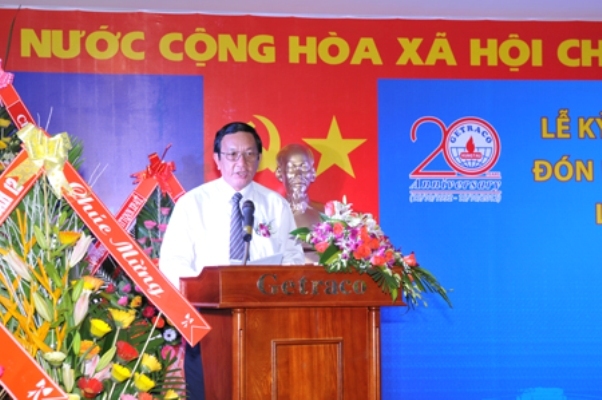 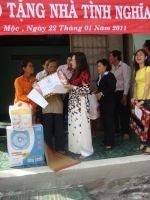 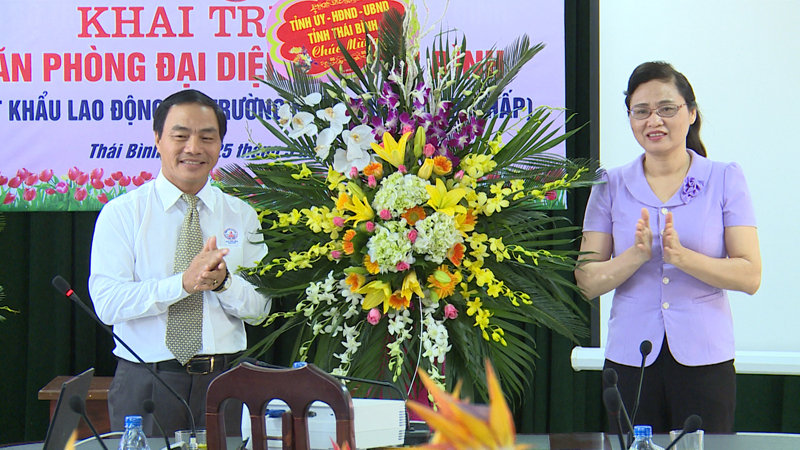 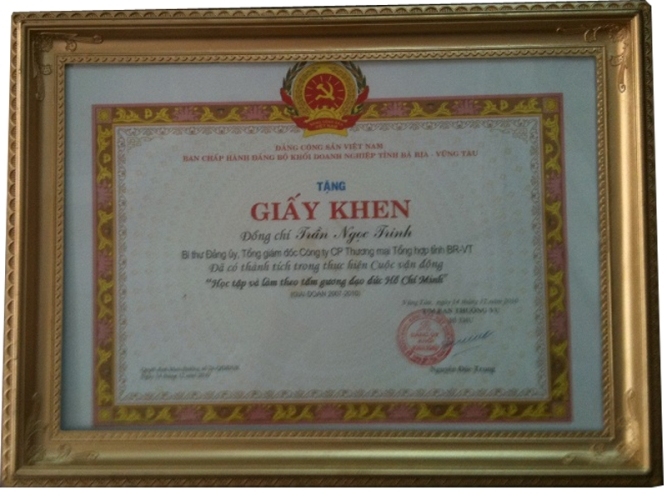 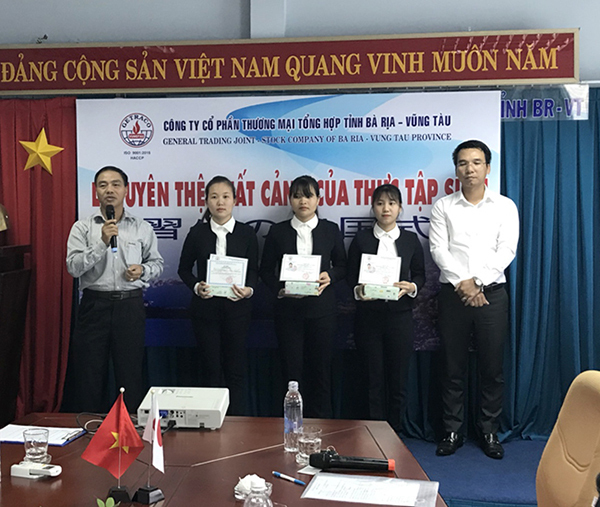 BR-VT News - On October 05th, Ba Ria-Vung Tau General Trading Joint Stock Company (GETRACO) celebrated the 20th anniversary of the establishment and received the Third-Class Labor Medal. 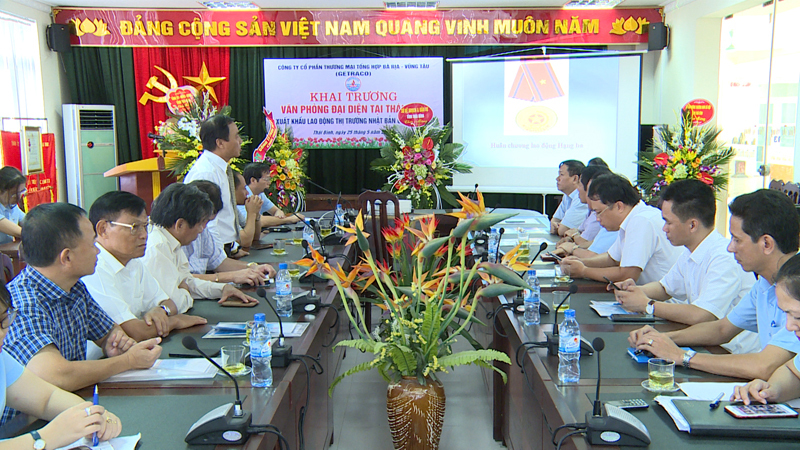 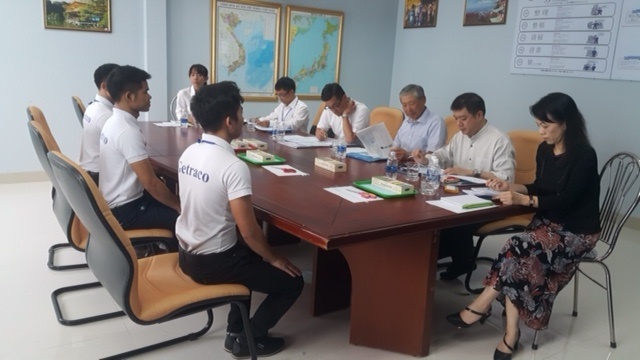 Messieurs Pham Quang Khai - Deputy Permanent Secretary of the Provincial Party Committee; Vice Chairman of the provincial People’s Committee Ho Van Nien attended. 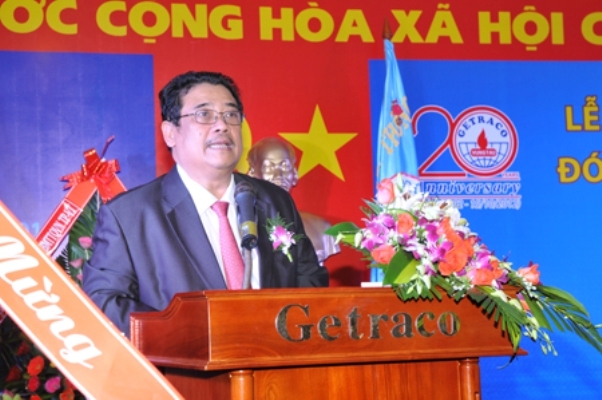 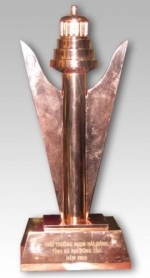 Getraco was founded in 1992 on the basis of the merger of 3 companies: Agricultural Products Company, Petroleum Services Trading Company and General Commercial Company. 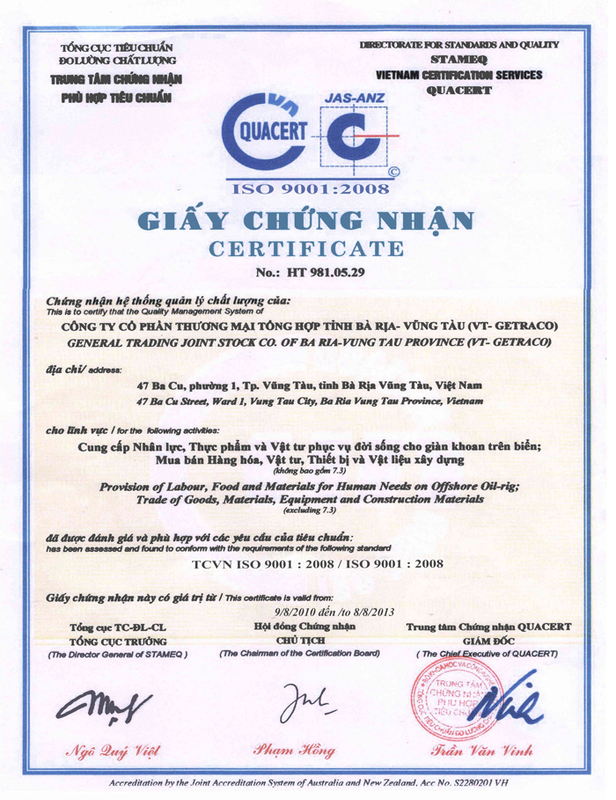 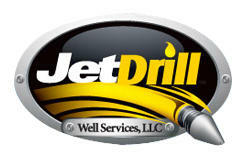 In 2004, the company moved its operations in the form of shares. 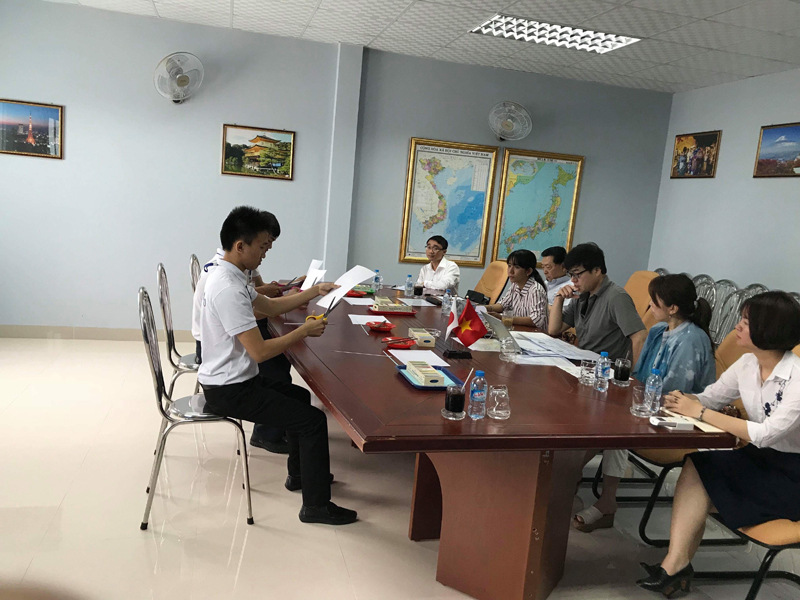 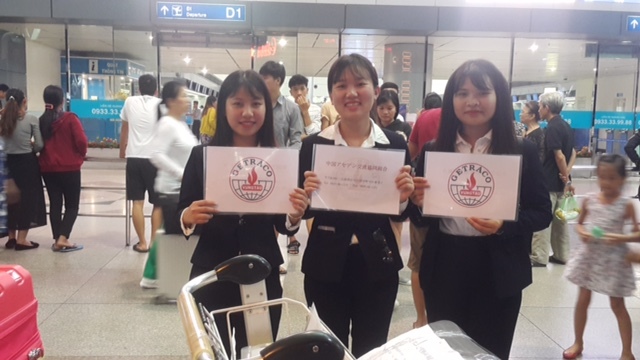 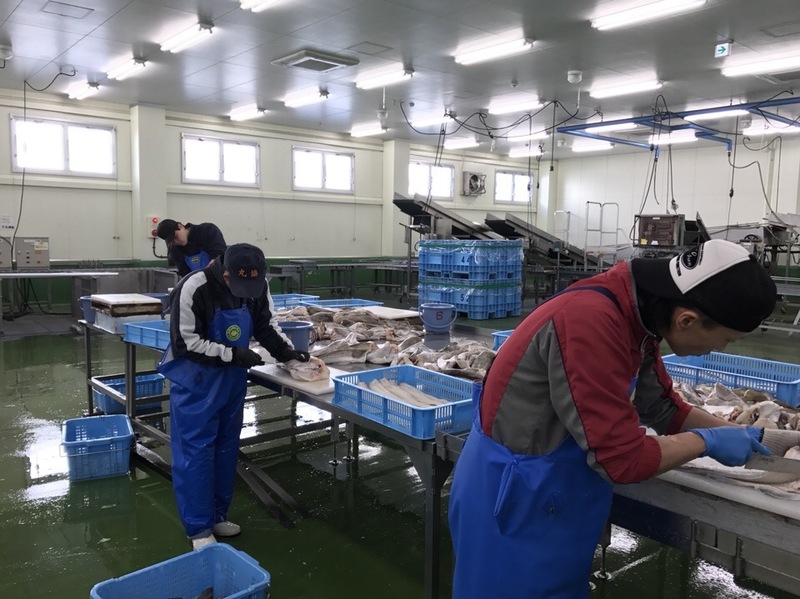 From a poorly performing State enterprise, GETRACO has gradually overcome difficulties to expand its fields of activities and market share, especially in the field of oil and gas services. 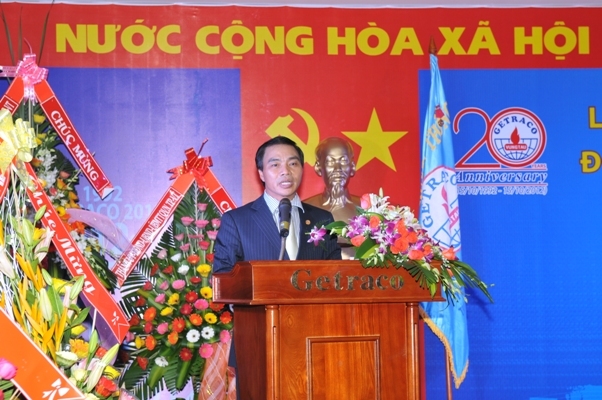 As yet, the company achieve a turnover of more than VND150 billion / year, the annual profit before tax of VND8-10 billion / year, the average income of employees reaching VND8 million / person / month. 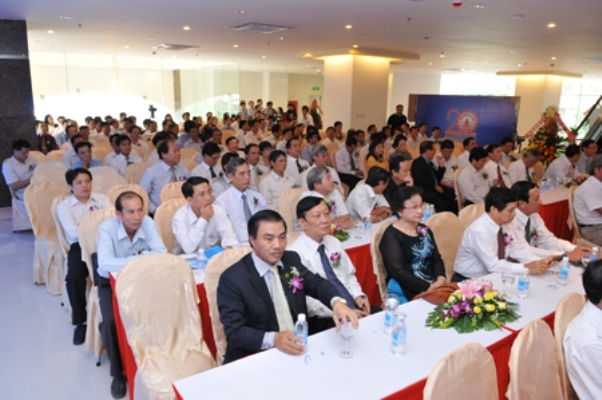 The brand reputation of GETRACO is increasingly consolidated, the company develops more new markets and expands market shares. 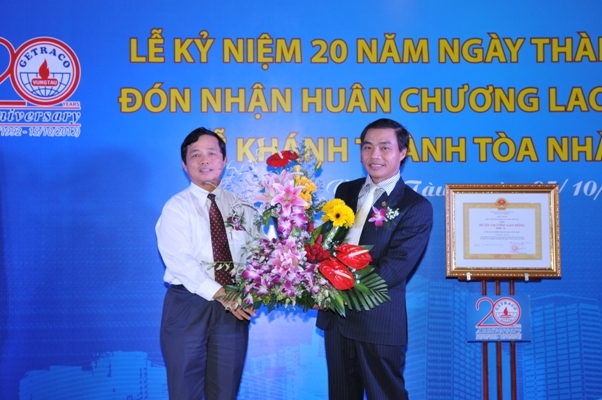 In 2011, the company was one of the five national enterprises receiving the bidding packages for DK P1, P2 construction with a turnover of hundreds of billions of dong. 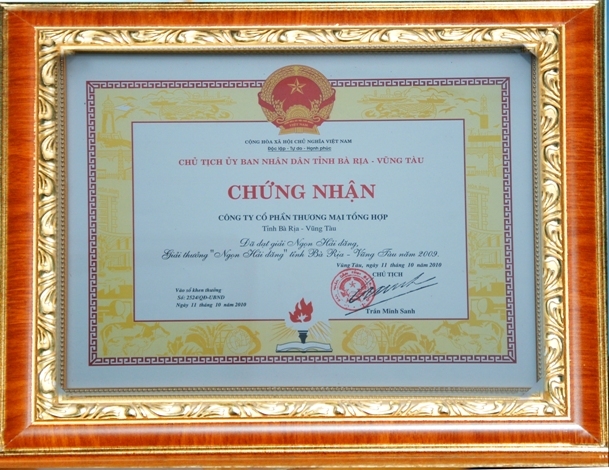 With the achievements over a 20-year journey, GETRACO was honored to be awarded the Third Class Labor Medal by the President for its outstanding achievements in the production and trading. 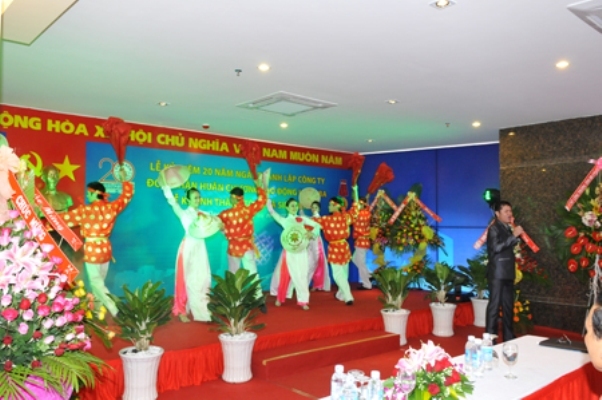 On this event, the company inaugurated and put the Silver Sea Tower at 47 Ba-Cu Street, Ward 1, Vung Tau City into operation. 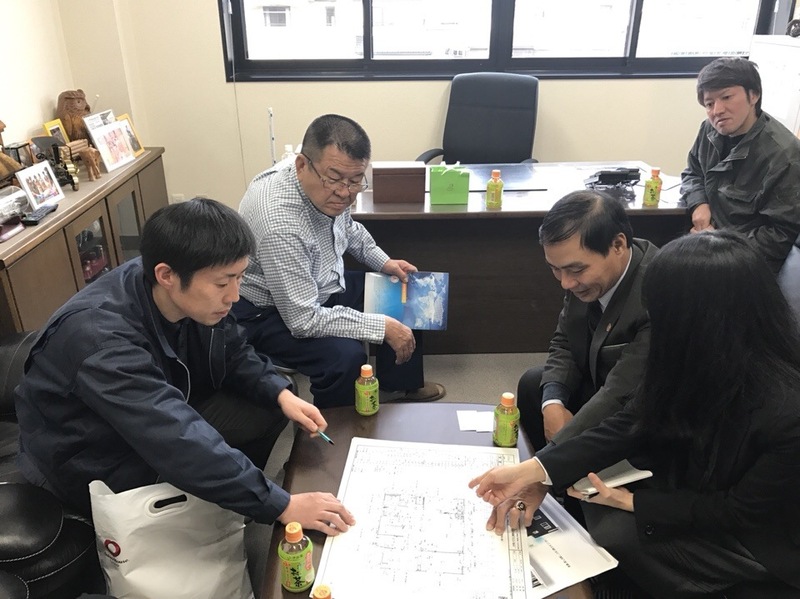 The tower has 18 floors (excluding 2 basement garages) including 3 floors for supermarket, 4 office floors, 10 superior apartment floors and 1 penthouse floor.